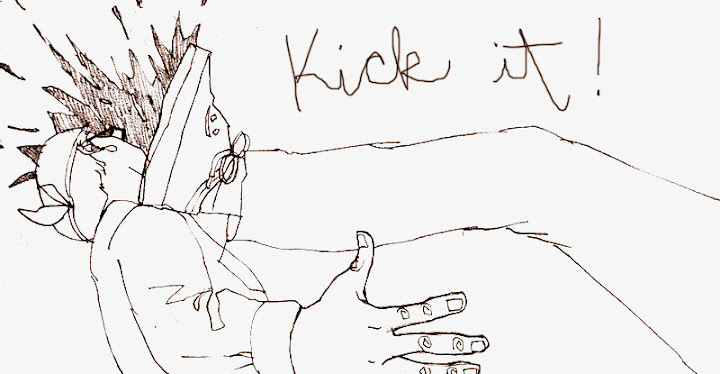 Whoof, I am slowww to post. 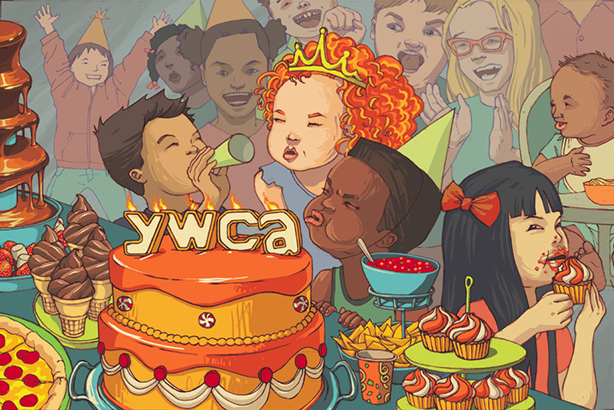 Here's the final illustration for the YWCA Family Center birthday postcard. You can see the process images in my previous post.